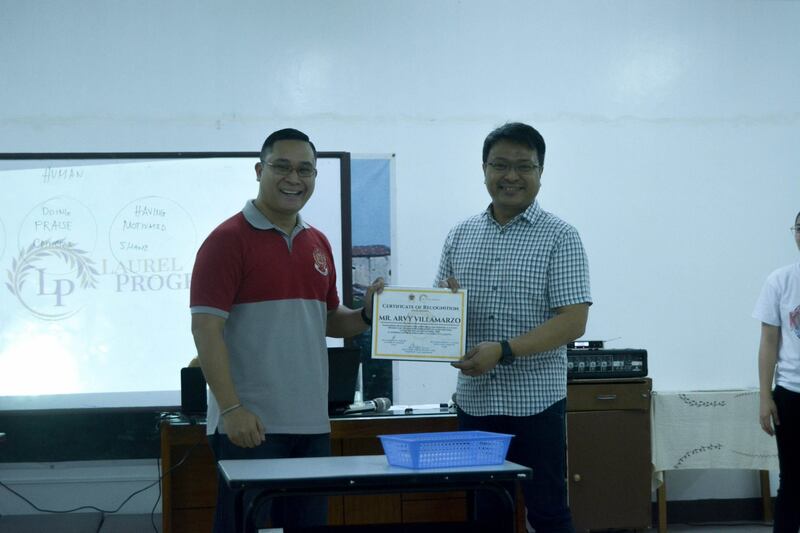 LPU-Laguna embraces the needs of the Generation Z and the industry through the launching of Laurel Program last September 18, 2018. Gearing towards the road to holistic development of its students, crafted with the collaborative effort of the offices under the Student Affairs and Services, Guidance and Testing, and the Palaestra Consortio Office, Sports and Development, and with the leadership of Mr. Christopher C. Torres, Executive Director of OSS and Business Development, the holistic education on the new era is finally at hand. The program entitles the enrolled students a second transcript wherein their soft skills will be developed and enhanced. The said program was fully supported and recognized by the institution’s board of advisers and industry. The first activity of the program entitled, Life by Design, was held last October 18-19, 2018 at Mornese Center of Spirituality, Calamba, Laguna. 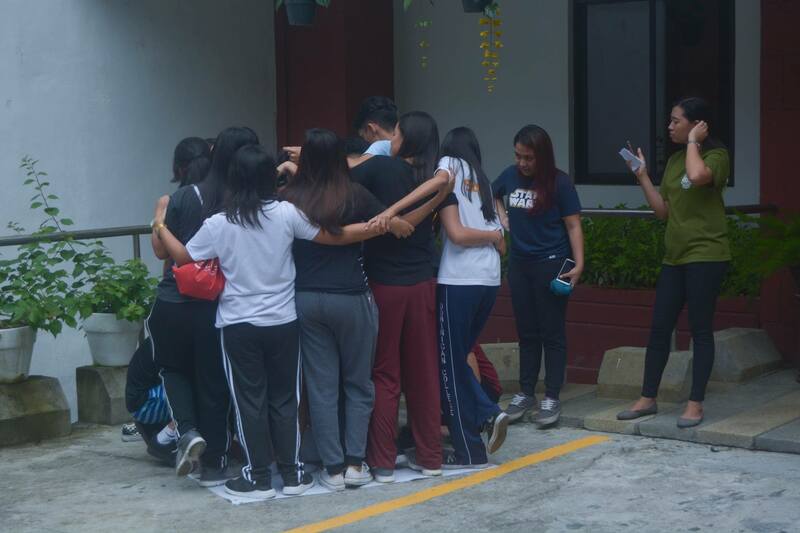 This activity focuses on the discovery of oneself that also serves as the welcoming activity for the students who are enrolled on the said program. 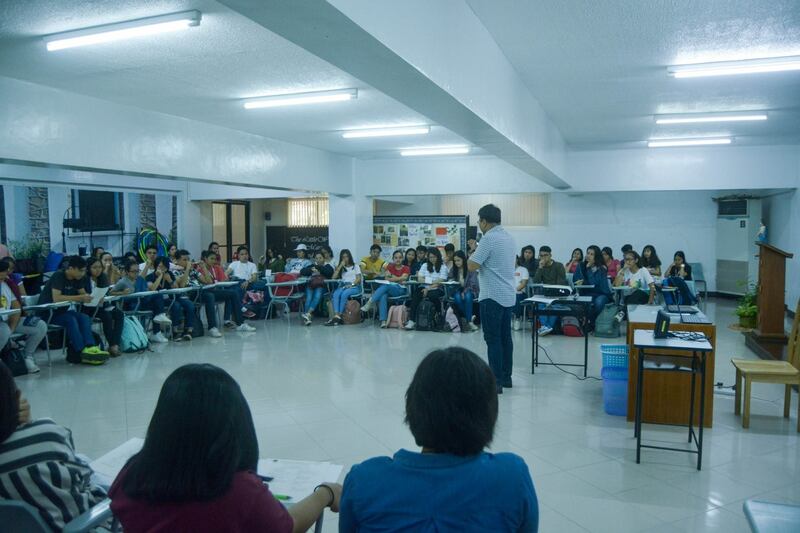 The activity focuses on understanding the students’ core abilities, skills, and strengths that may serve as their key on how to use their innate gifts towards their personality development. 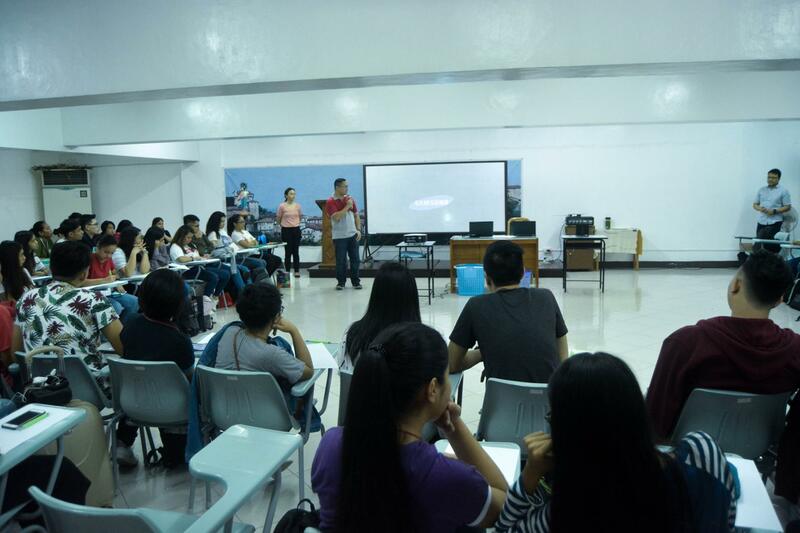 The first day of the two-day session was executed with in-door learning activities. 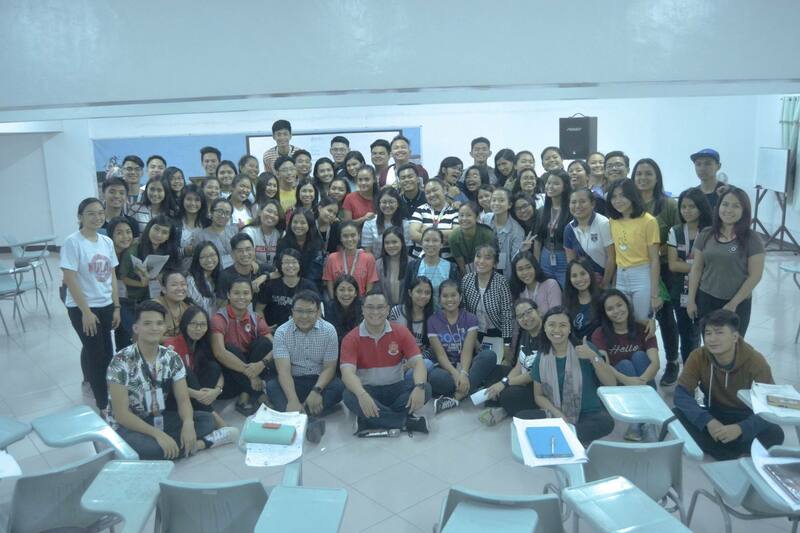 Mr. Arvy Villamarzo, a certified life coach, facilitated the activities for the Discovery Session which is focused more on dwelling into the tidbits of the students’ personality, in order for them to understand themselves more, and for them to embrace their intelligences that may contribute on their development. During the second day, an orientation was held to discuss the structure of the program, the process of complying with the requirements, and the criterion of grading. 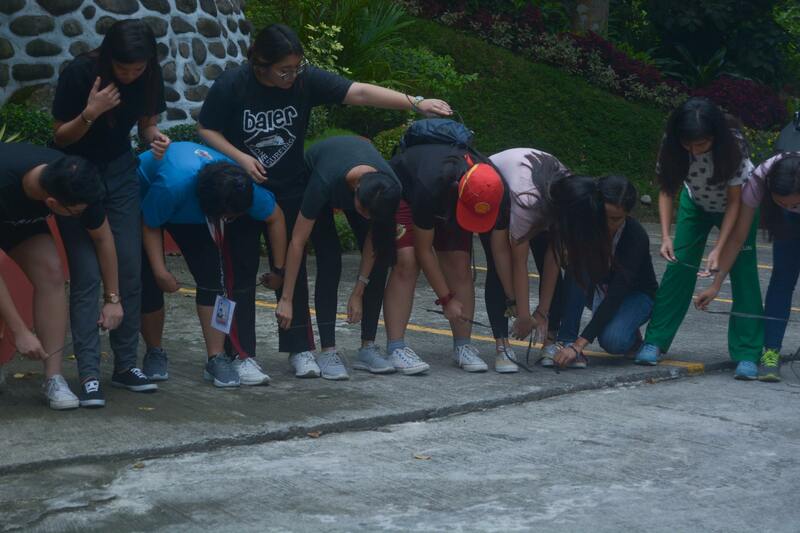 On the same day, outdoor activities like team-building was held to hone and develop students’ skills on handling different situations that may prepare them to future challenges and circumstances. The uniqueness of the Laurel Program is to continue the legacy of LPU in honing its graduates to become integral and globally competitive learners. The program adds up spice on the education of the new era.